Our waterproofing division has tremendous experience in concrete repairs, masonry repairs, decorative masonry coatings, historical repairs, caulking repair, and various sealants. We also specialize in leaking basements and leaking walls. The bottom line is that we keep the water out. Permanently. Water is single handedly the biggest threat to your commercial property or home. When it comes to making sure that your property will be dry and safe after the next big rain, Roberts-McNutt is a name you can trust with over 45 years in the business. We have the experience and technology to complete your waterproofing job the right way. The best solution to a leaky roof is prevention. However, we don’t live in a perfect world and if you have a leak you need to take action as soon as possible. Roberts-McNutt has helped thousands not only find the source of the water, but keep it out for good. We have a full service waterproofing department offering a complete line of services to our customers. 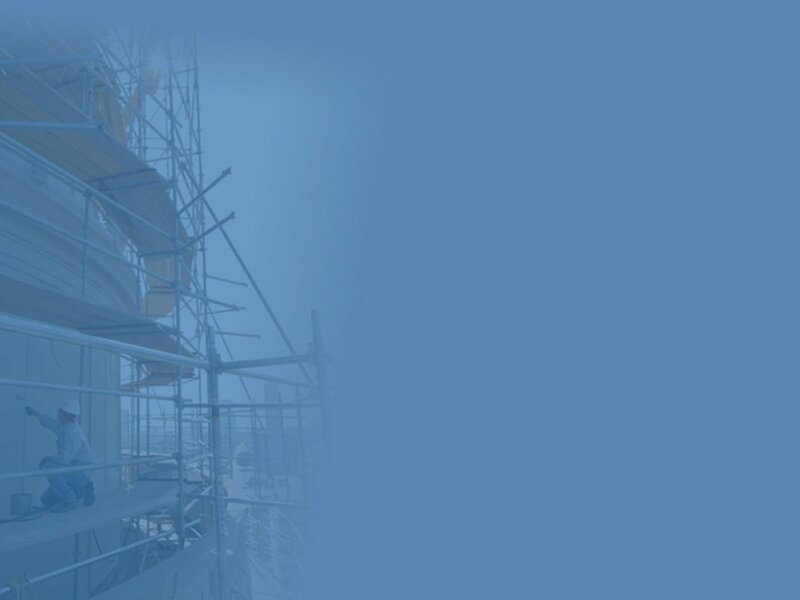 These include exterior building restoration, leaking roof repair, caulking repair, sandblasting & cleaning, epoxy injections, parking garage expansion joints, waterblasting, chemical grouting, membrane applications, tuckpointing, masonry & concrete restoration, specialty coatings and water repellents. We specialize in hard to next to impossible jobs. In fact, we have *never* had a job we can’t fix.